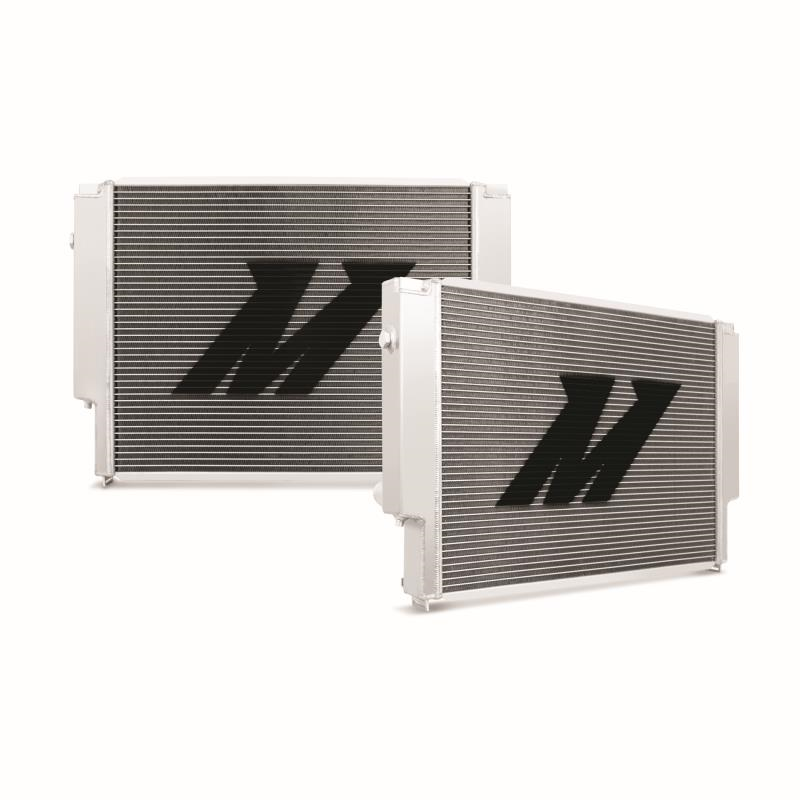 An ideal upgrade for the brittle stock BMW radiator, the Mishimoto E30/E36 X-Line Performance Aluminum Radiator provides your vehicle with enhanced reliability and improved cooling efficiency. 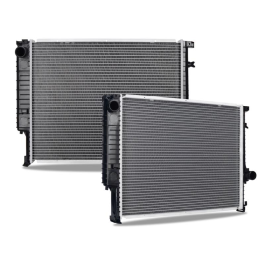 BMWs are known to have frequent cooling-related failures due to the use of numerous plastic components throughout the system. 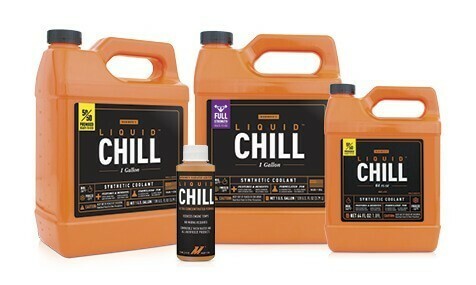 A simple coolant leak can result in overheating, accelerated engine wear, or head gasket failure. 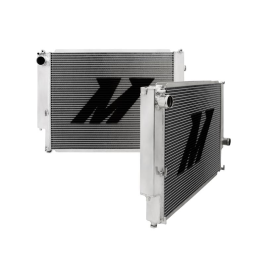 Whether you have a daily-driven E36 M3 or an M20 spinning a large turbocharger, this BMW radiator provides ideal temperatures on and off the track. 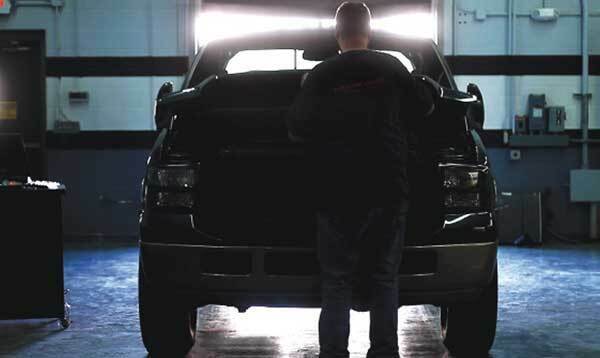 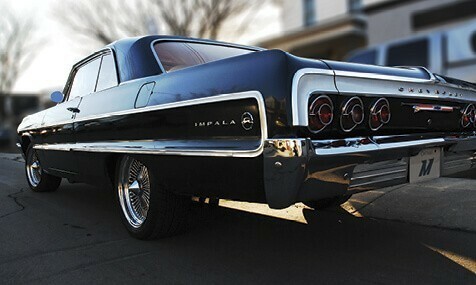 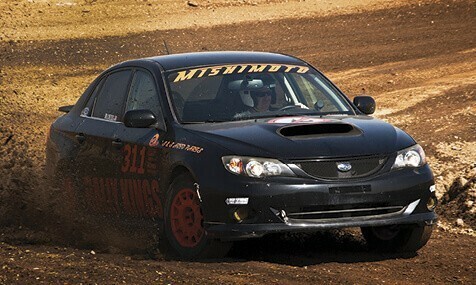 Most people overlook the importance of installing an upgraded performance radiator in their vehicle. 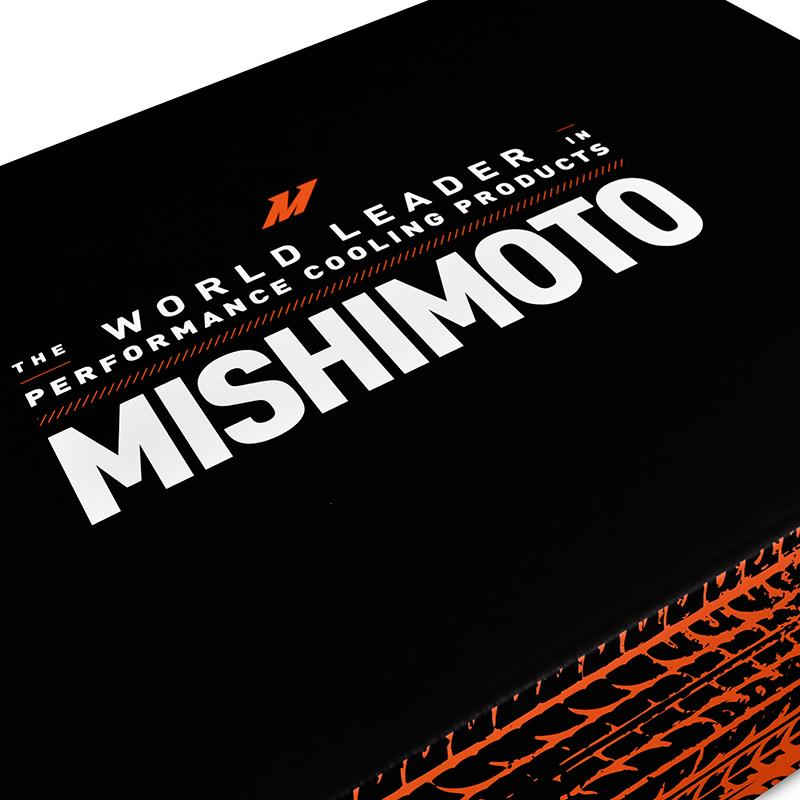 The Mishimoto E36 radiator reduces coolant temperature by 30°F (16.62°C) and is 20% more efficient than the stock radiator. 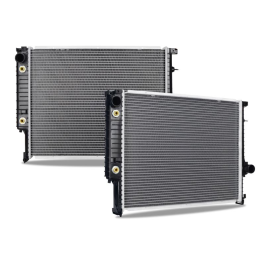 Along with providing an increased coolant capacity of 91%, this BMW radiator improves heat dissipation, which is beneficial for both stock and modified applications. 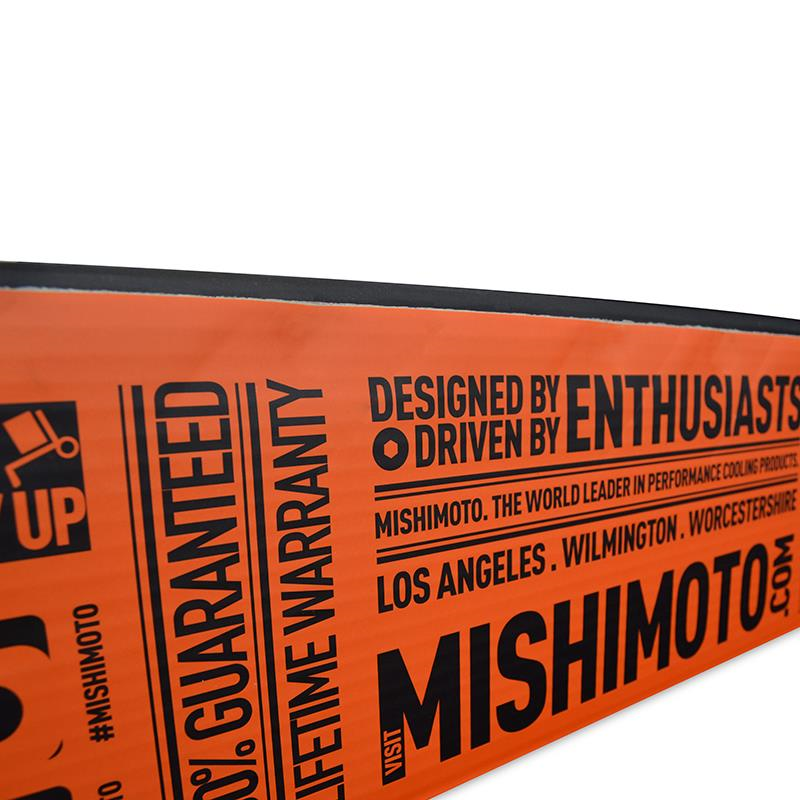 The Mishimoto E30/E36 X-Line Performance Aluminum Radiator is manufactured using durable aircraft-quality aluminum end tanks, precision TIG-welded to an efficient brazed aluminum core. 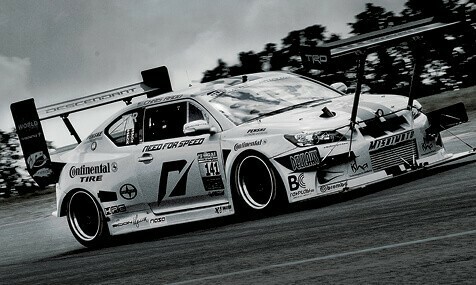 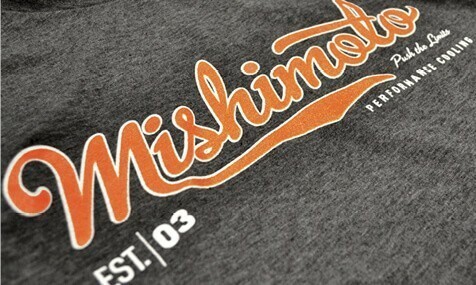 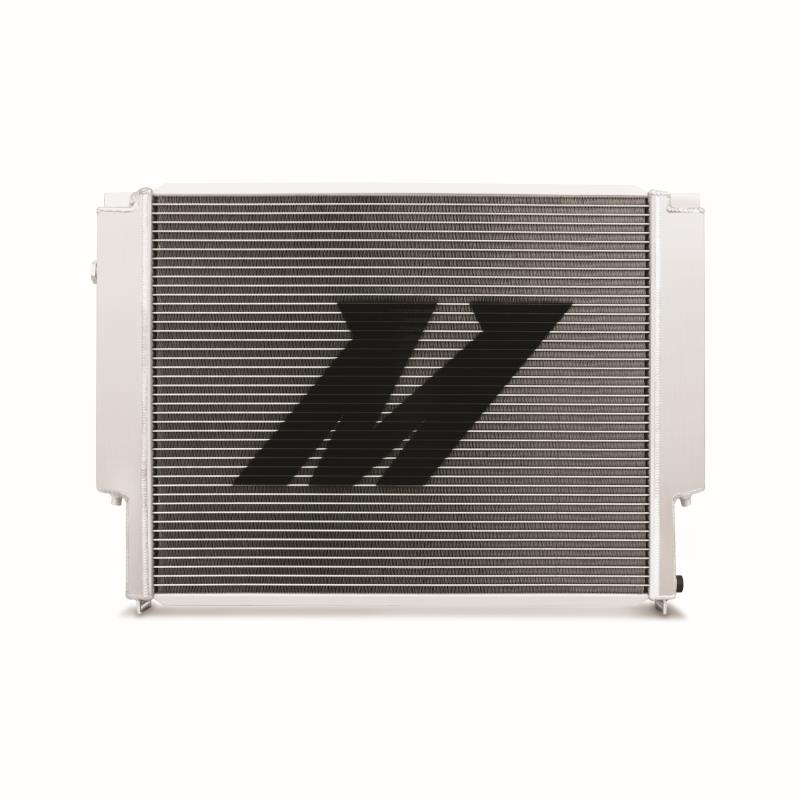 The inlet and outlets provide precise leak-free connections, and all factory overflow and temperature sensor ports are present on the Mishimoto aluminum radiator for use with stock sensors and hoses. 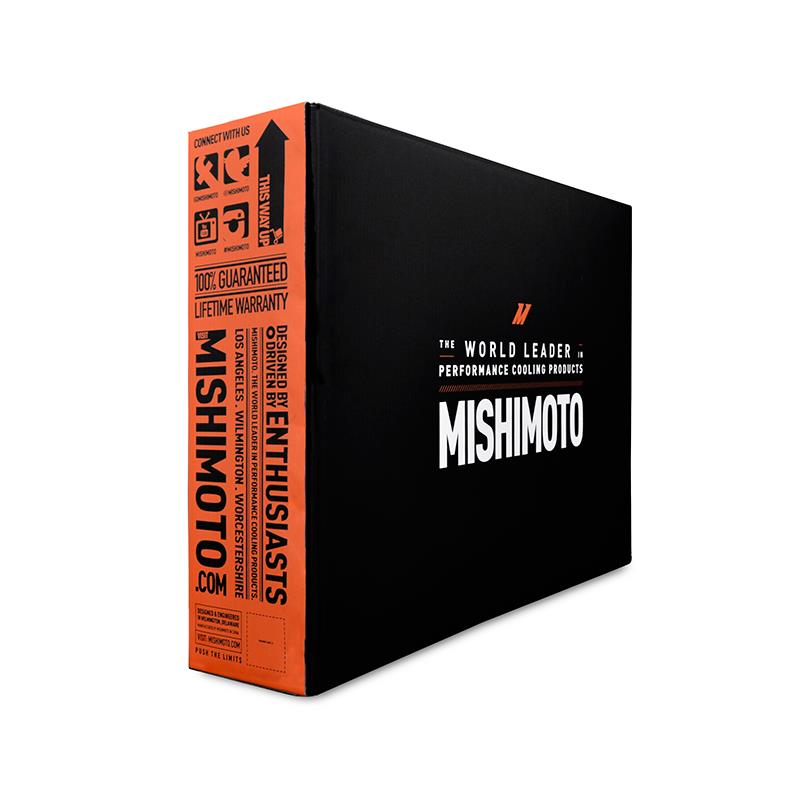 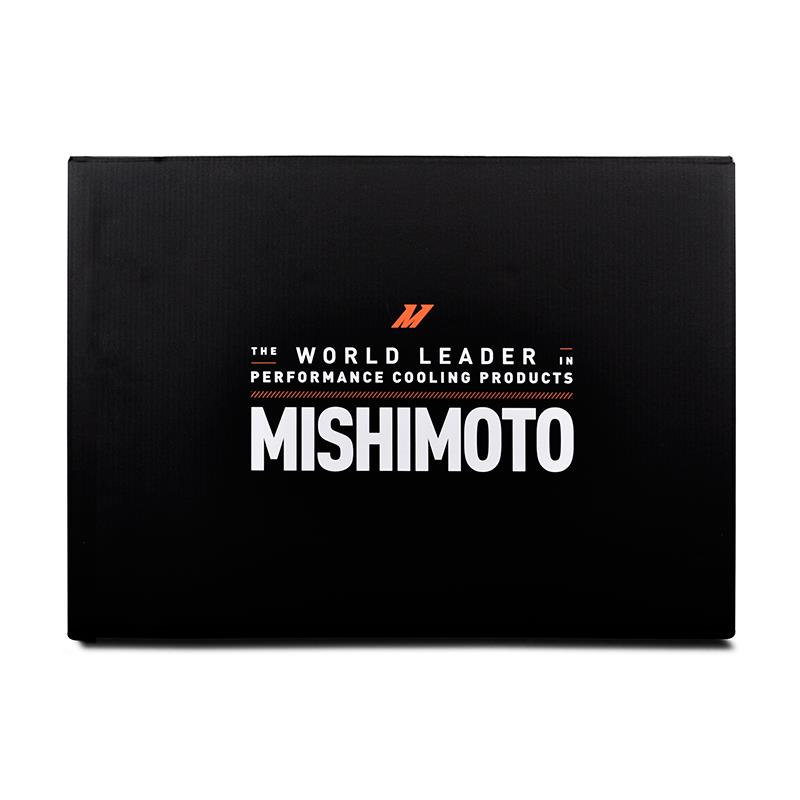 This performance radiator also includes a Mishimoto M12 x 1.5 Magnetic Oil Drain Plug with dowty seal, which effectively removes metal fragments circulating in the cooling system. 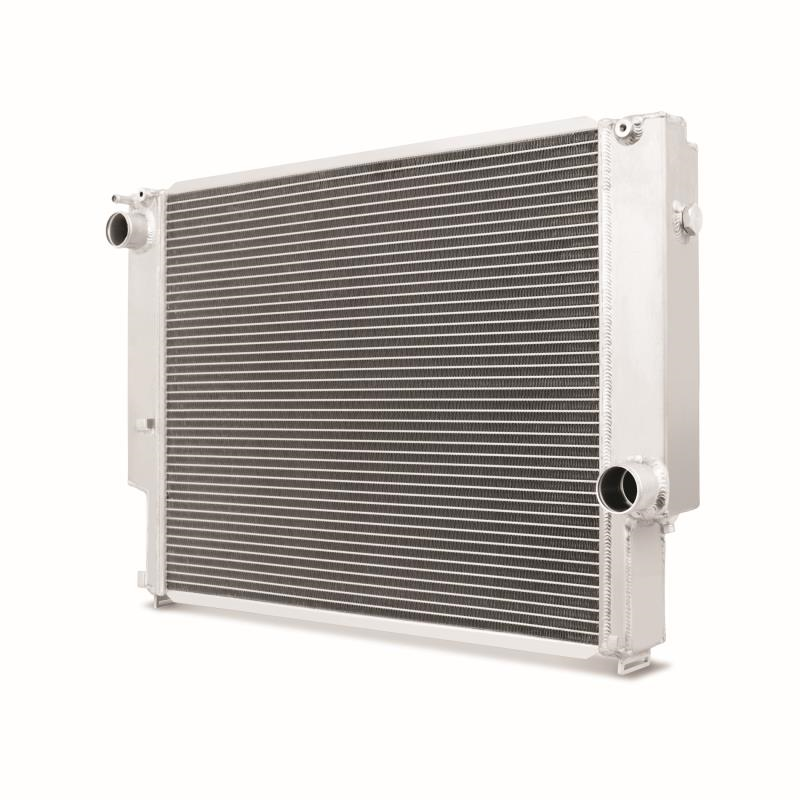 The Mishimoto E36 radiator incorporates mounting points for the Euro oil cooler, and it is a direct bolt-on fit for all 6-cylinder E30/E36 models from 1988 to 1991. 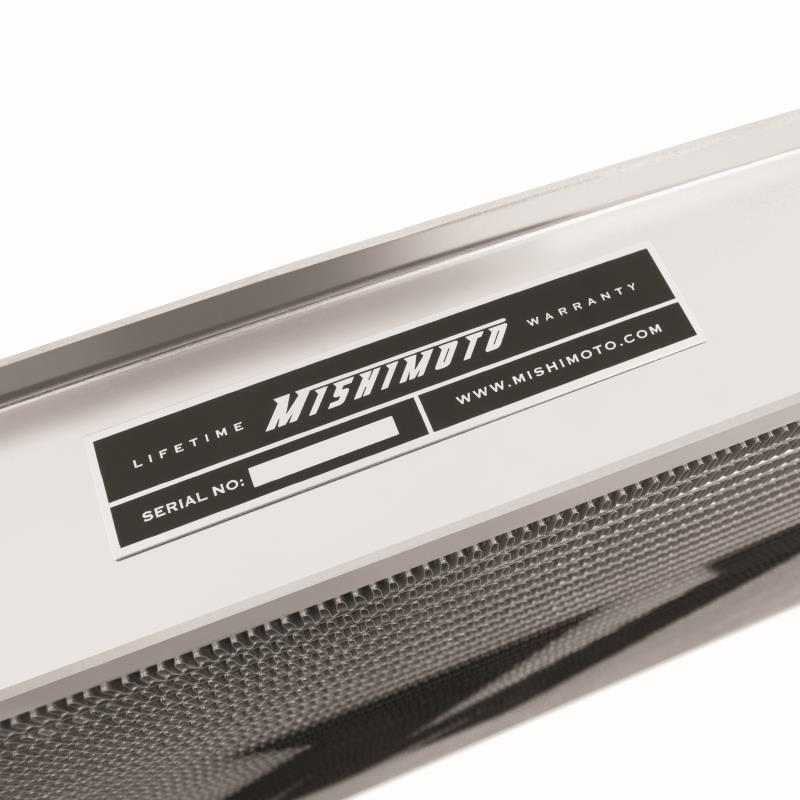 As with all our BMW parts, this aluminum radiator includes the Mishimoto Lifetime Warranty, ensuring superior product quality and craftsmanship. 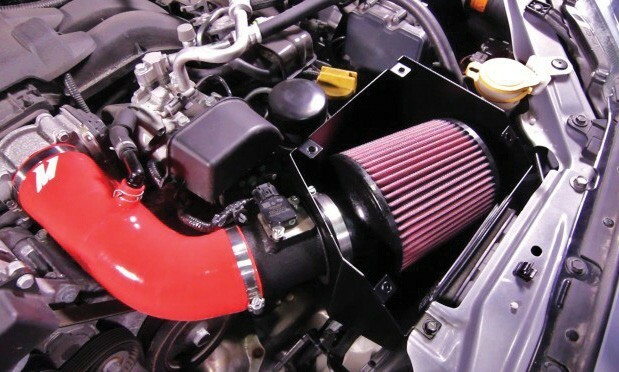 Note This item is for Manual Transmission and Automatic Transmission vehicles. 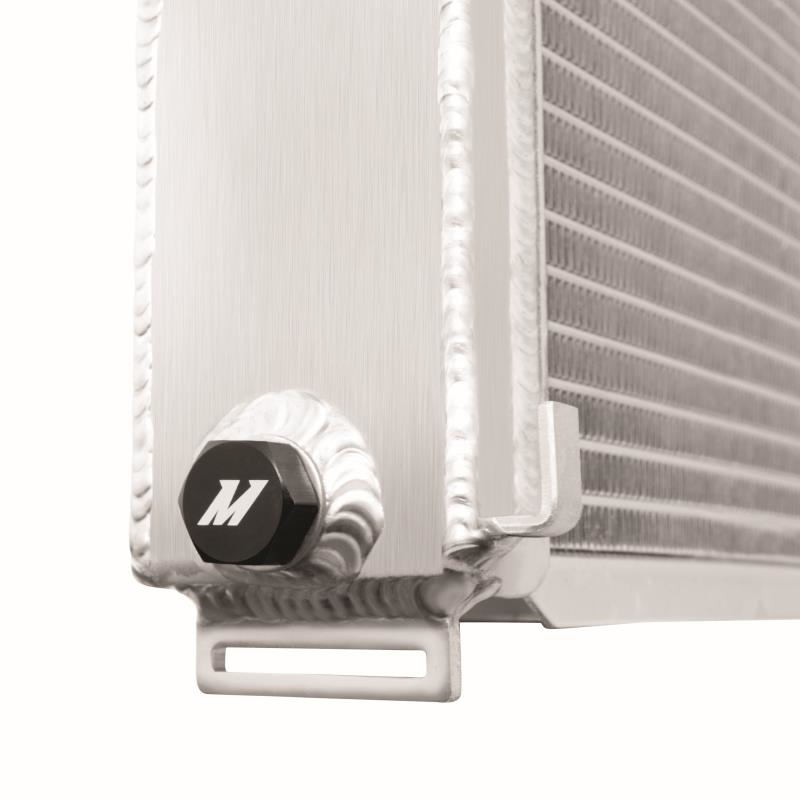 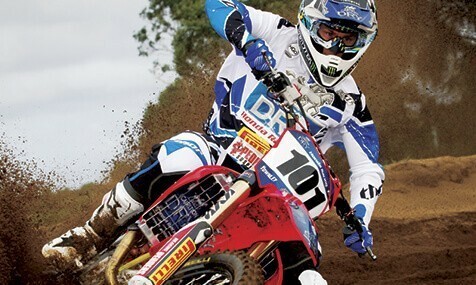 It features threaded rivet provisions for the automatic transmission cooler. 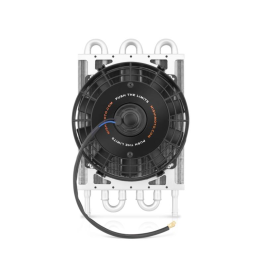 Stock E30 fan shroud does not fit with this product. 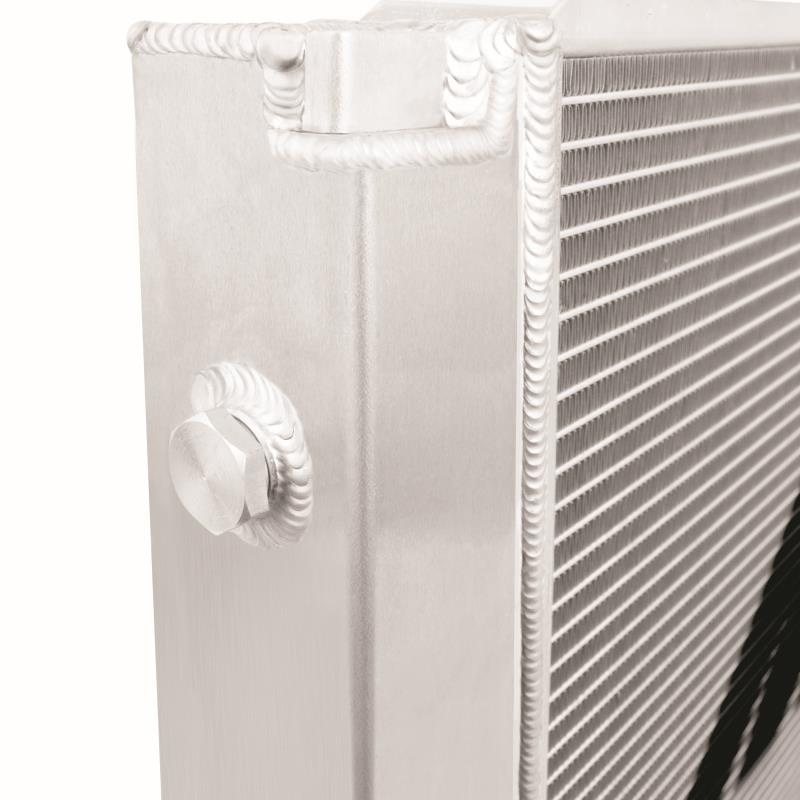 Core Size 21.77" x 17.24"